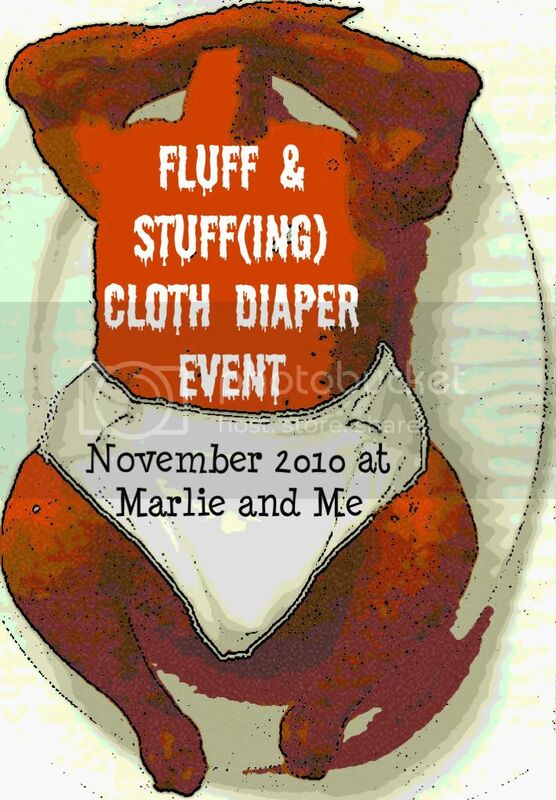 Marlie and Me: Fluff & Stuff(ing) Starts Next Week... Opportunity to Earn Adavnced Entries Extended! Fluff & Stuff(ing) Starts Next Week... Opportunity to Earn Adavnced Entries Extended! 2 BONUS Entries: For each person who enters a Fluff and Stuff(ing) giveaway and states in her/his first comment that (s)he was referred by your blog. I will award these extra entries by adding them to a spreadsheet along with all eligible comments at the end of each giveaway before the random drawing. Just wanted to say hi and thanks for your comments and continued support. It means the absolute world!